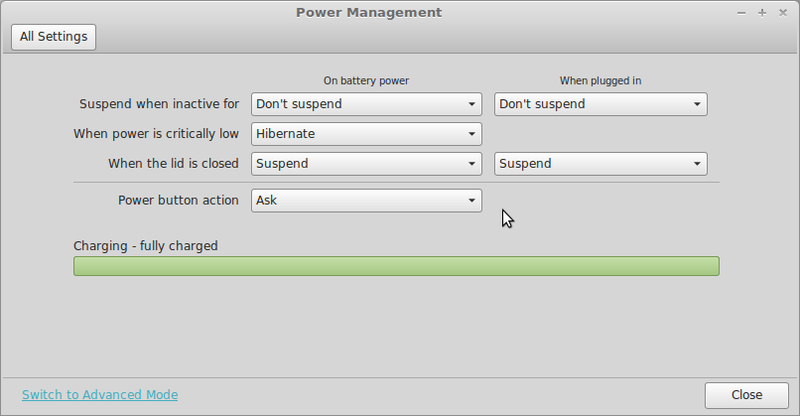 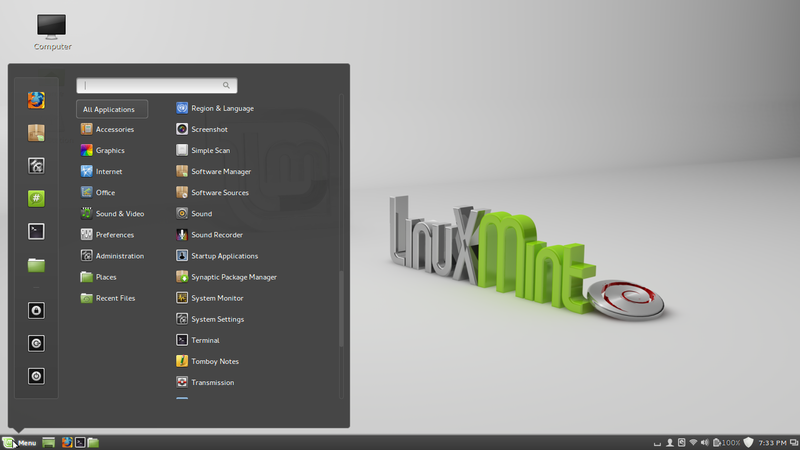 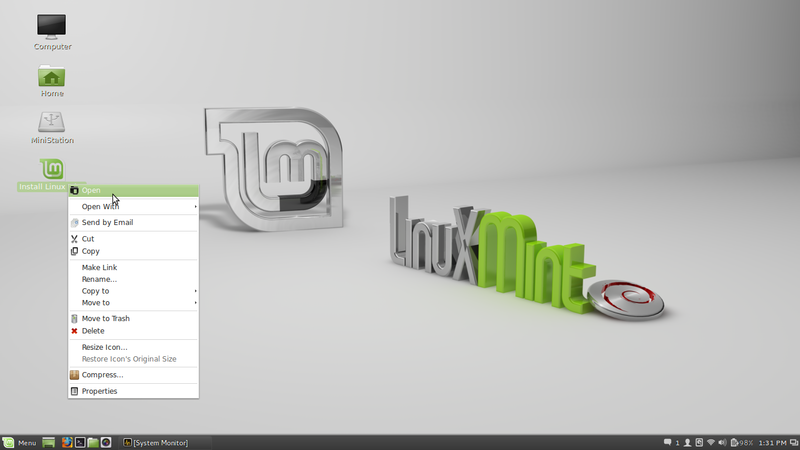 After installing linux mint 17 MATE edition there are some good settings that can be done . 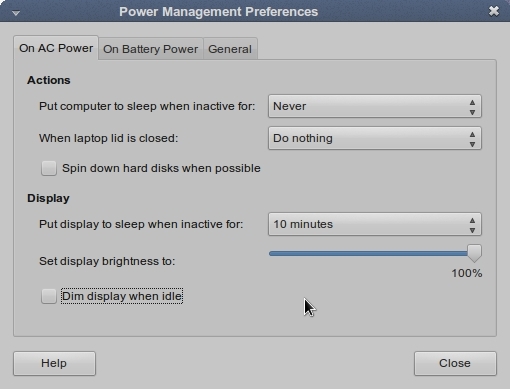 I am merely suggesting you to do these settings. 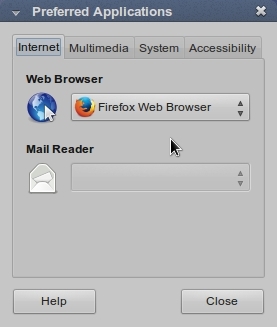 Your computer needs to be connected to Internet. 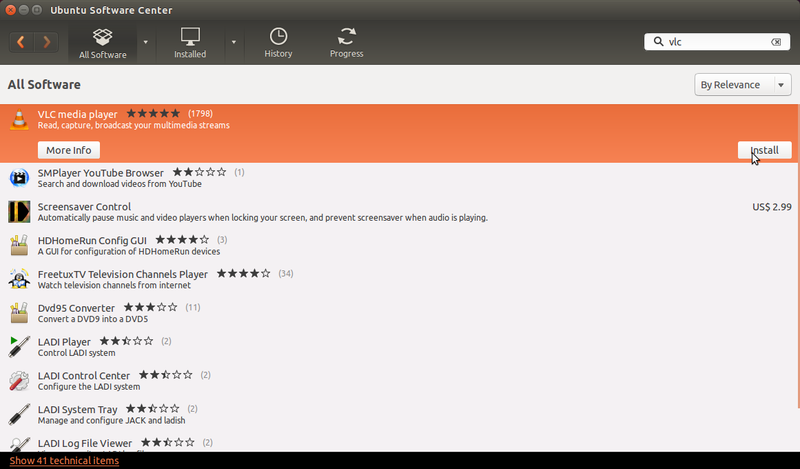 Better you have a fast Internet. 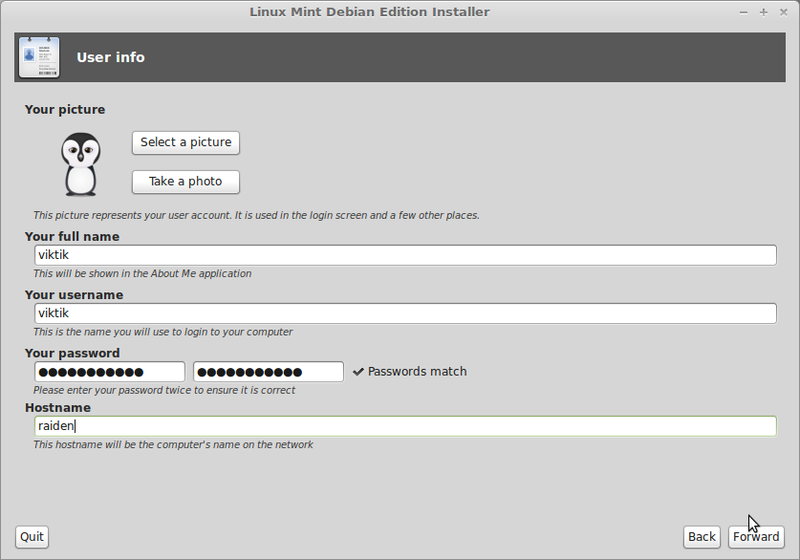 Enter password whenever asked during the whole process. 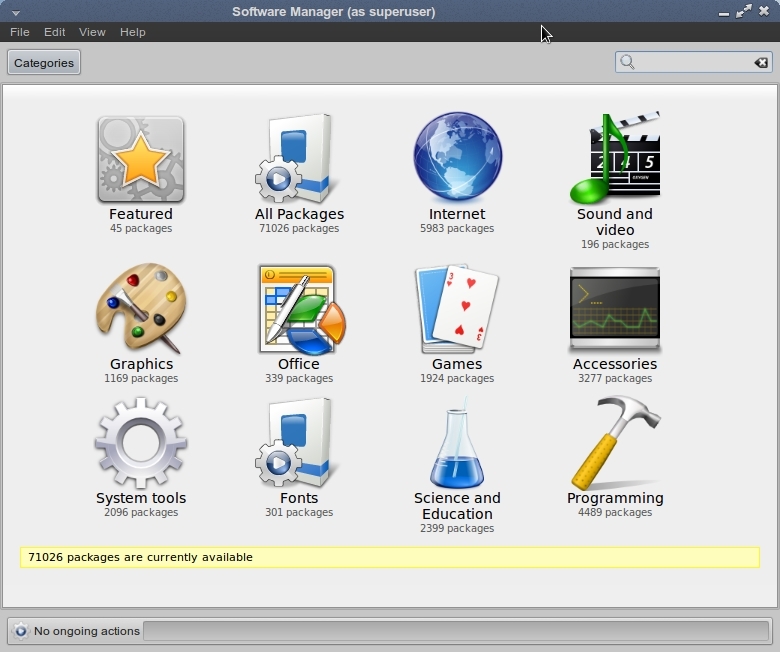 We need to install some themes and icons before we are able to use it. 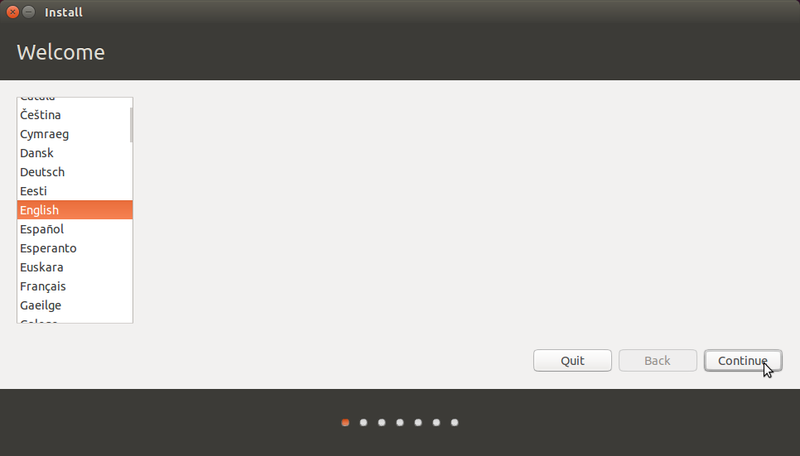 To do so write these in terminal. 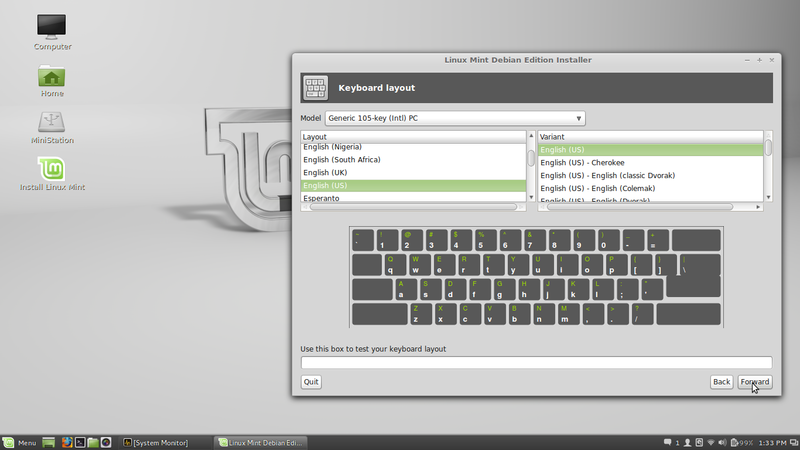 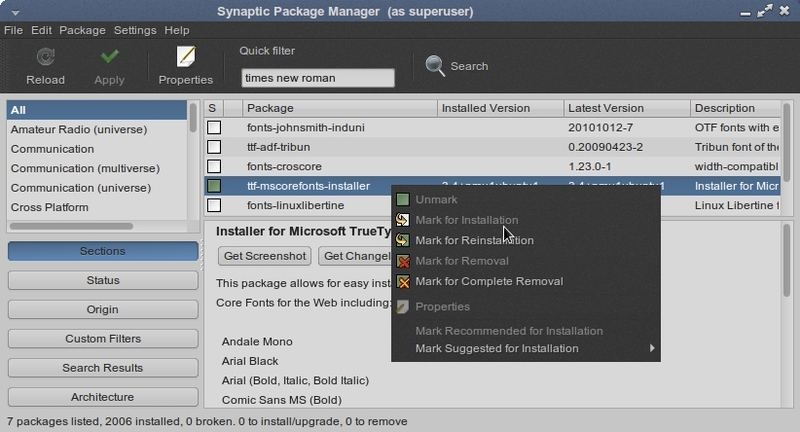 Press “Enter” or “Y” whenever asked during installation. 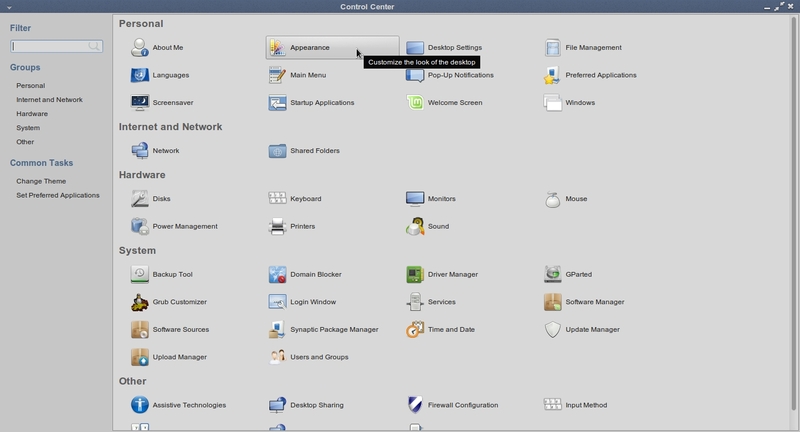 Open appearance from “Control center”. 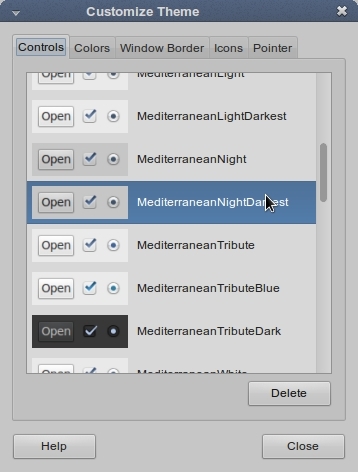 Click “Customize” as shown below. 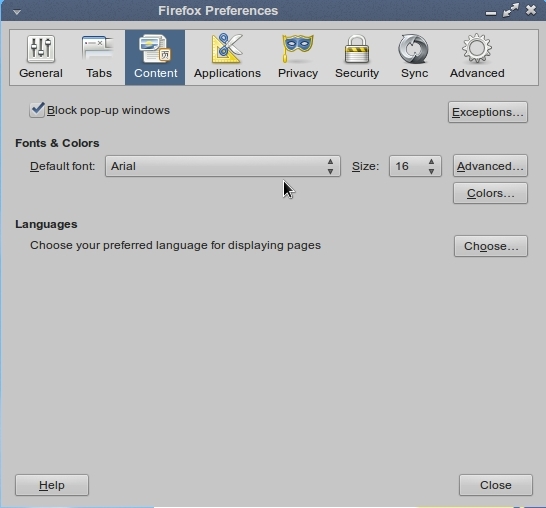 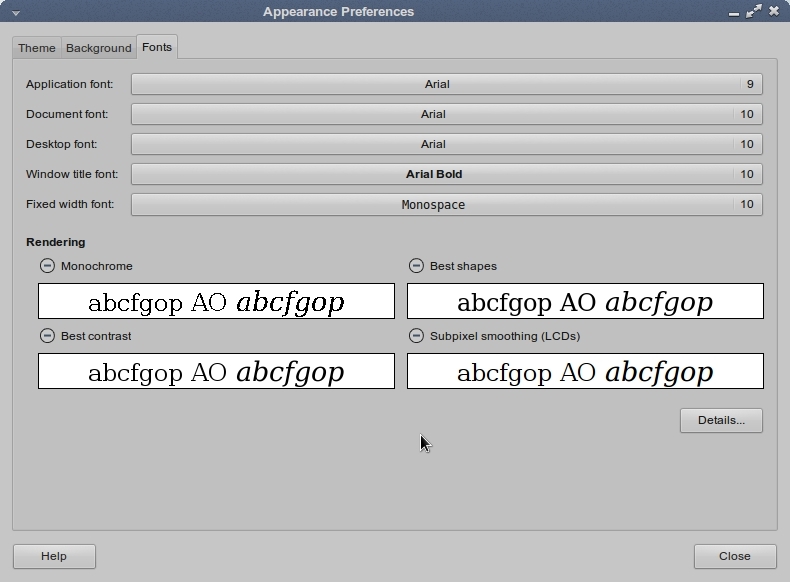 Select “Arial” font as shown below. 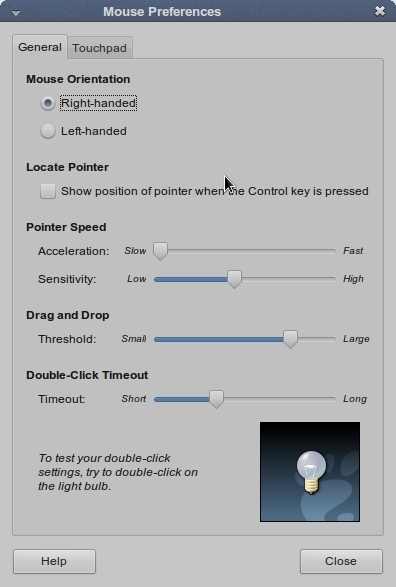 start desktop settings from “control center”. 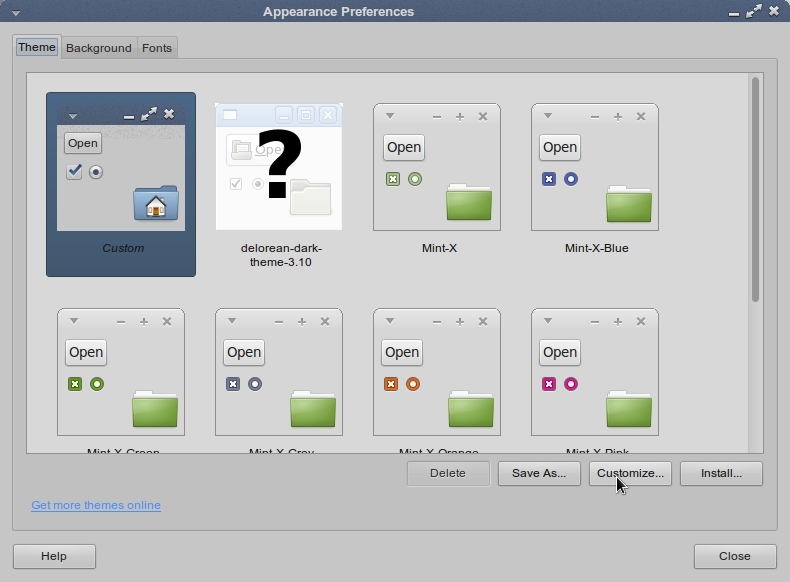 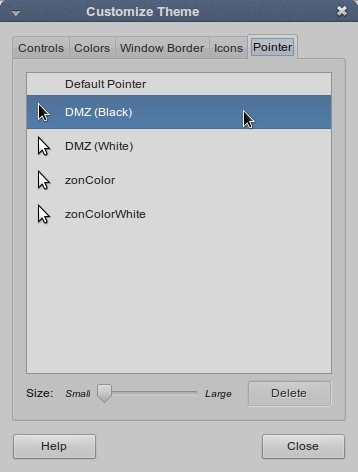 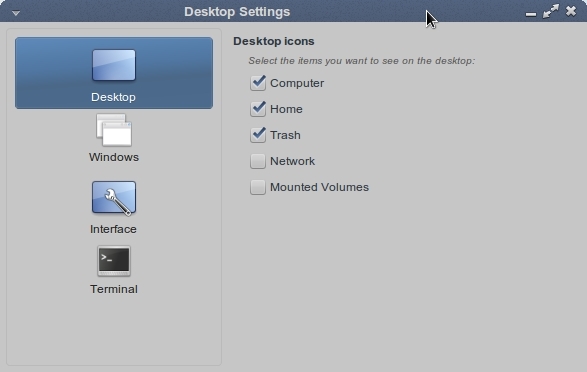 Select which icon you want to see in desktop. 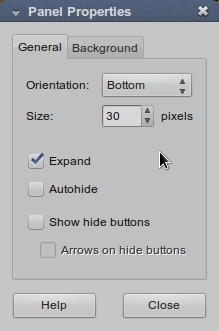 Select position ” Top left”. 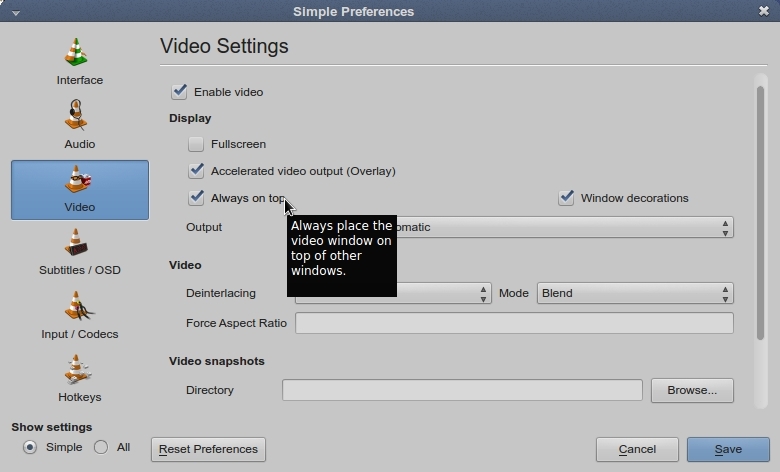 Select other options as required. 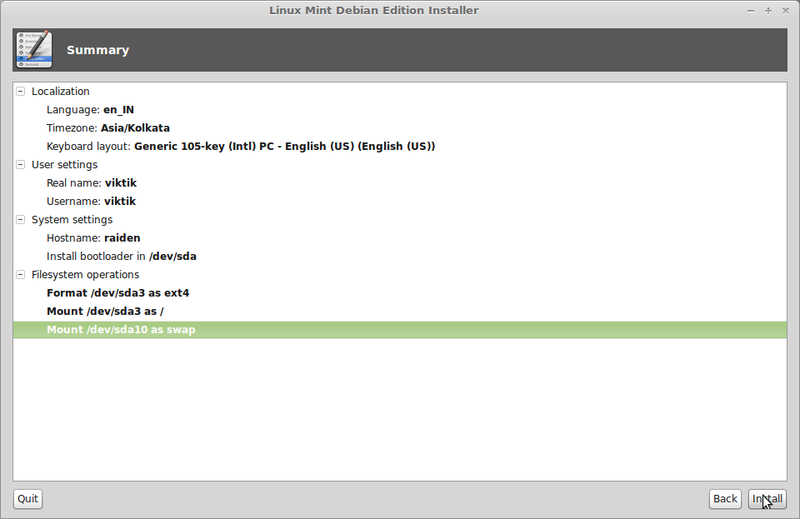 here i will do settings to automount partitions . 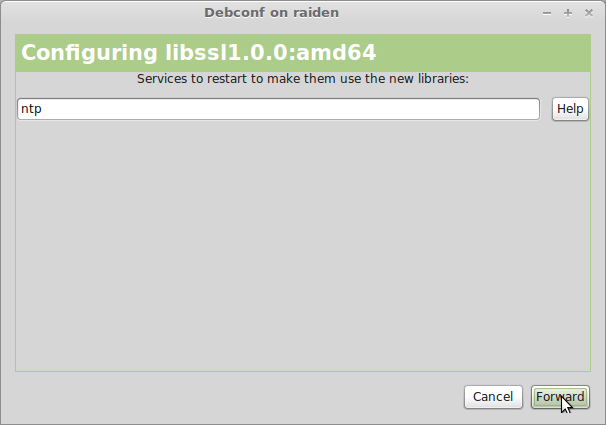 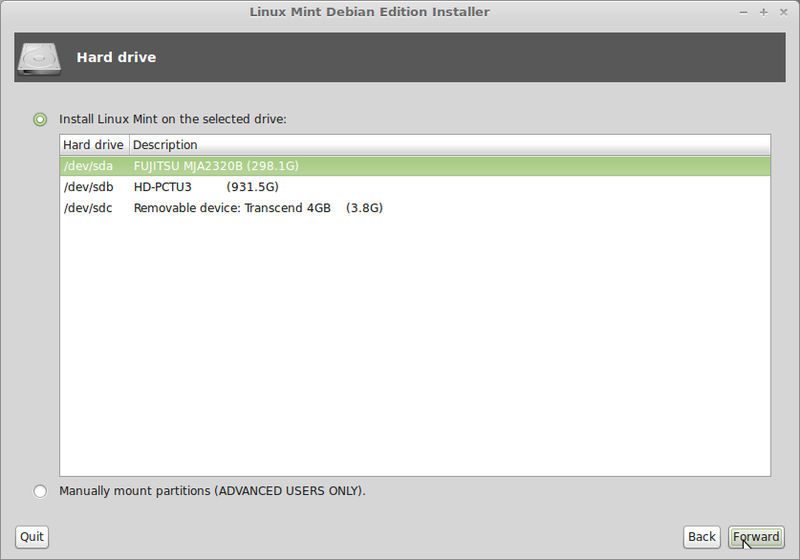 When linux boots , it does not mount some partitions be default. 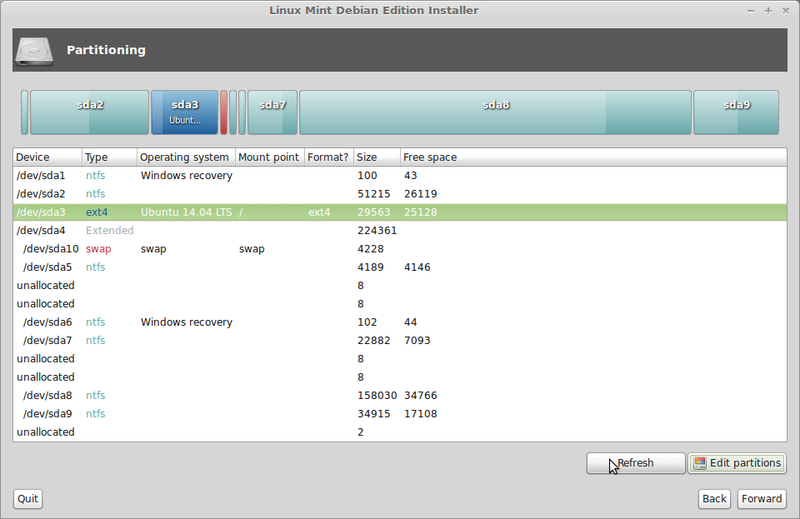 It better you do settings to auto mount some partition that you use. 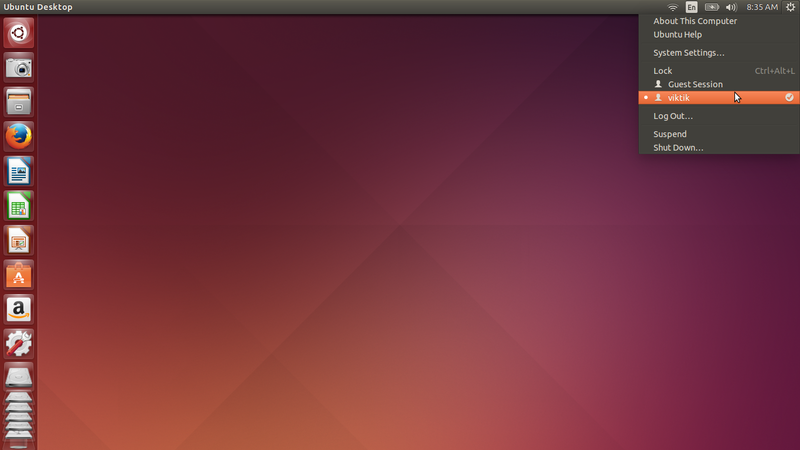 You can see star mark in partition which gets auto mounted . I need partition 8 to auto mount. 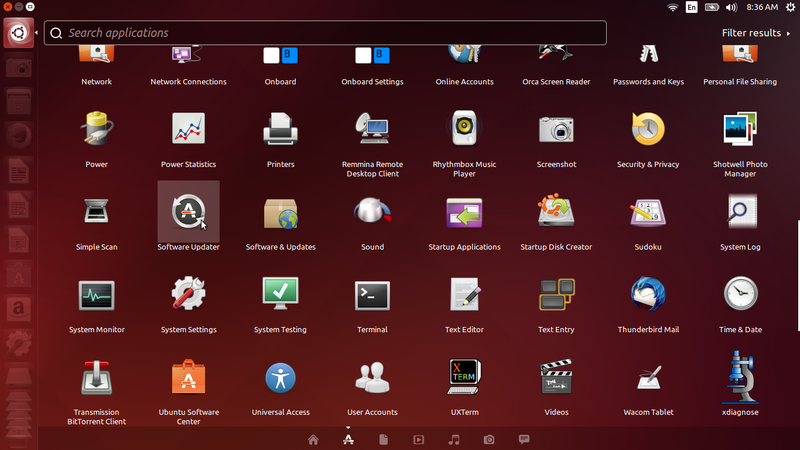 Now you can see star mark in partition 8 which will get auto mounted . 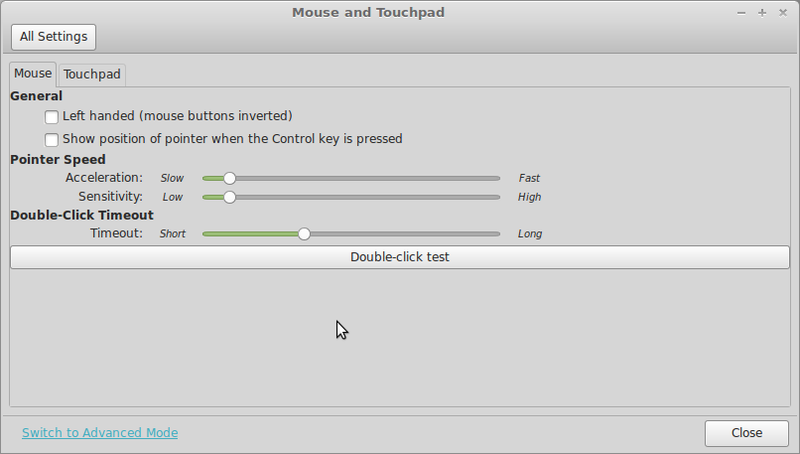 Start “mouse” in control center. 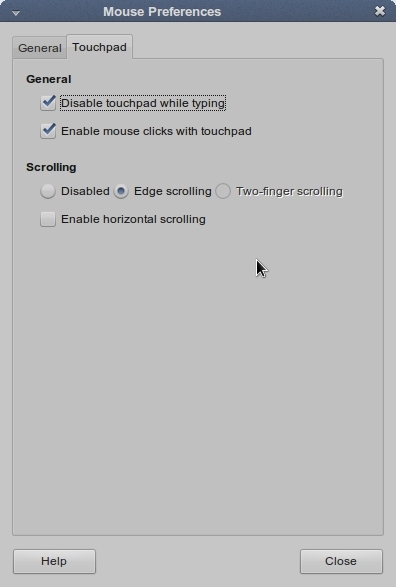 i disabled the touchpad while typing. 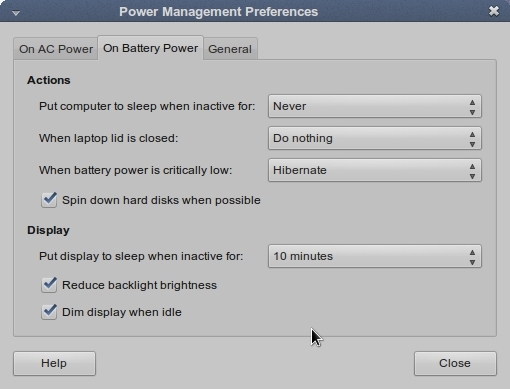 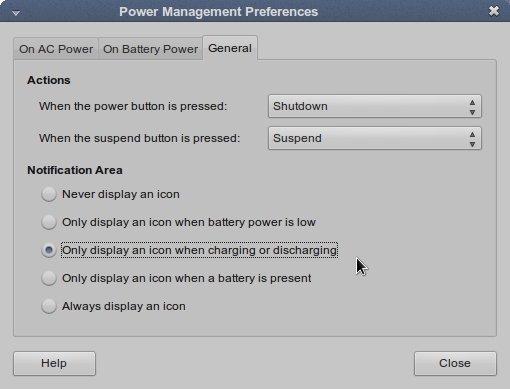 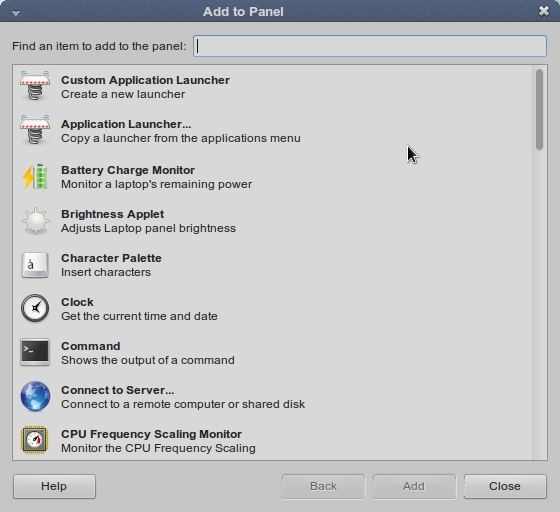 Start “power management” from control center. 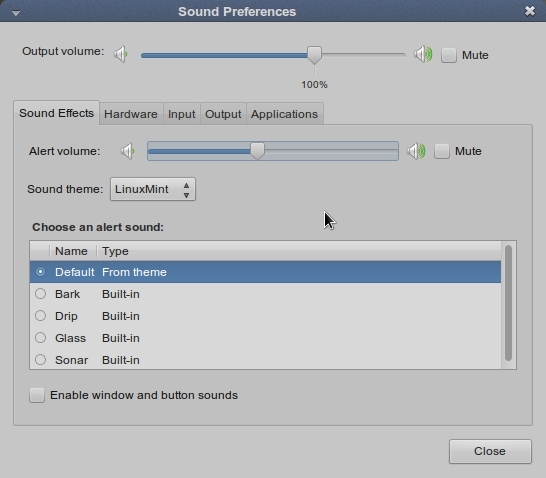 Start “sound” from control center. 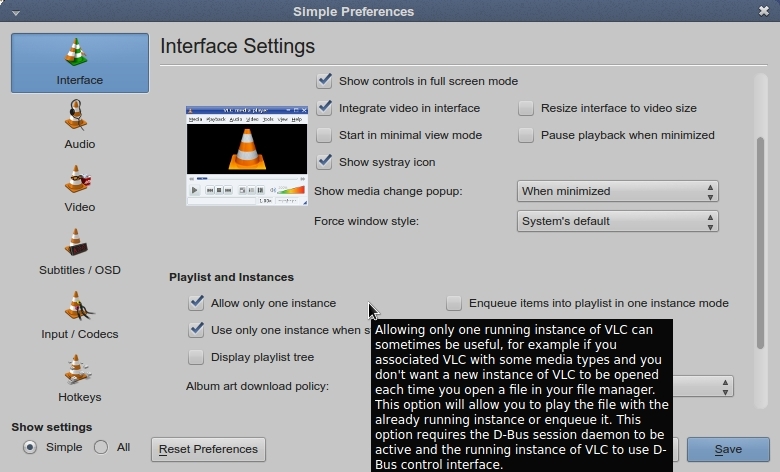 By default Vlc media player is installed. 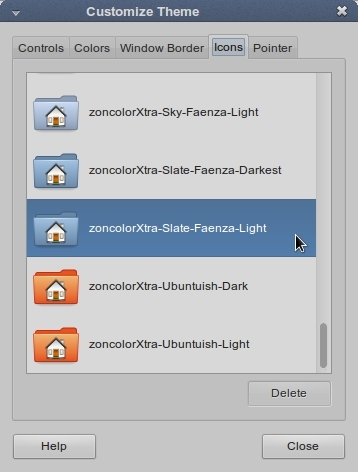 Select “all” as shown below. 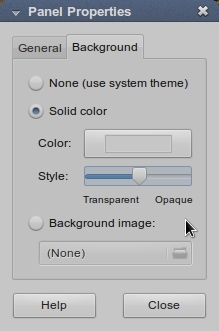 you may want to change the theme of panel . 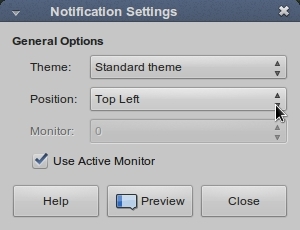 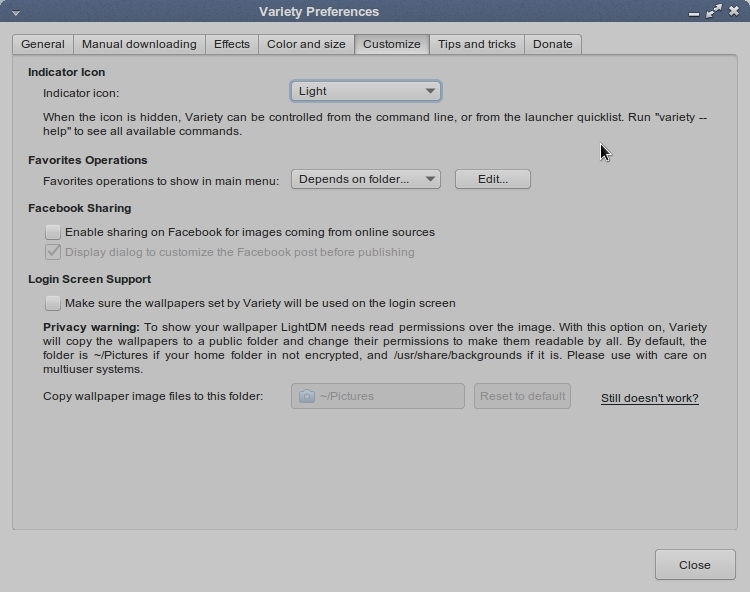 untick “enable sharing on facebook … “. 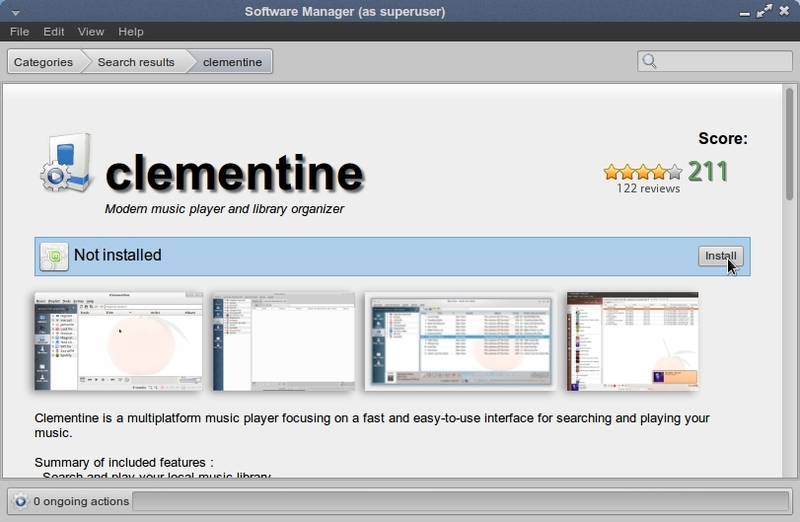 Clementine is a good audio player. 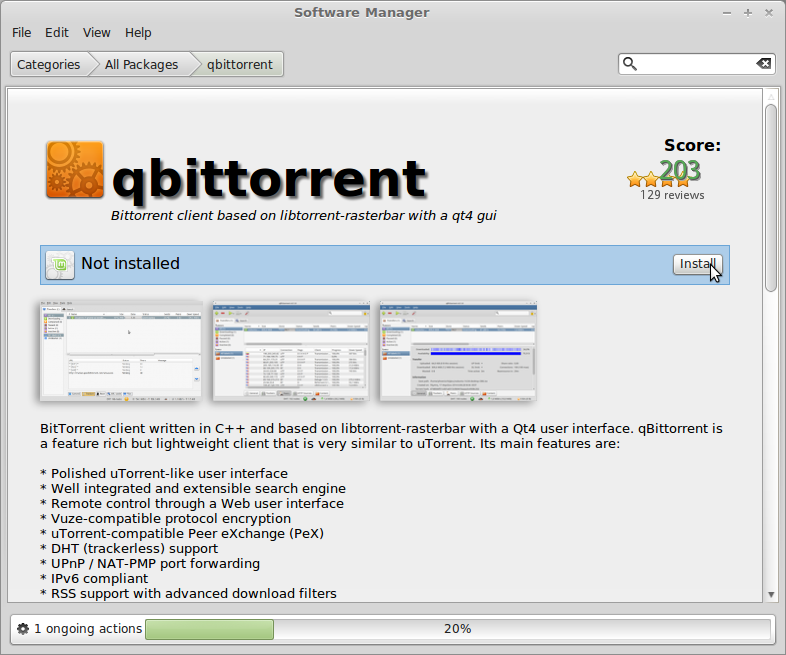 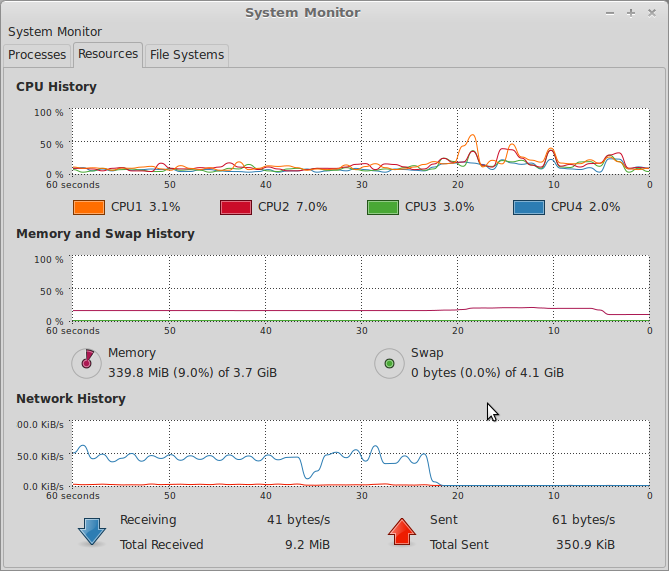 Deluge is a full-featured, multi-platform, multi-interface BitTorrent client using libtorrent-rasterbar in its back end and featuring multiple user-interfaces: GTK+, web and console. 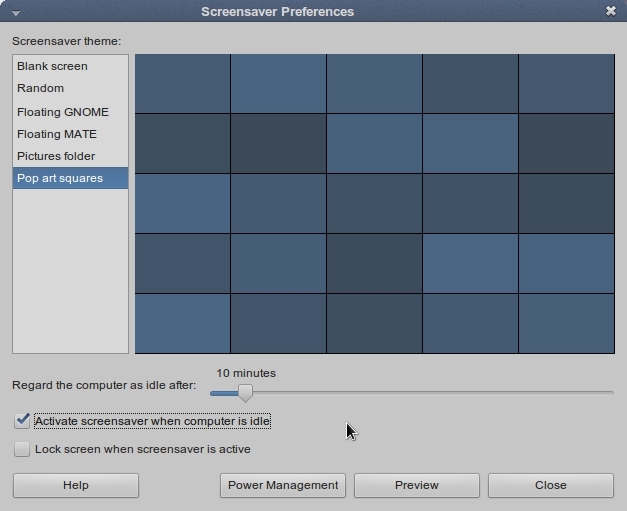 Shutter is a feature-rich screenshot program. 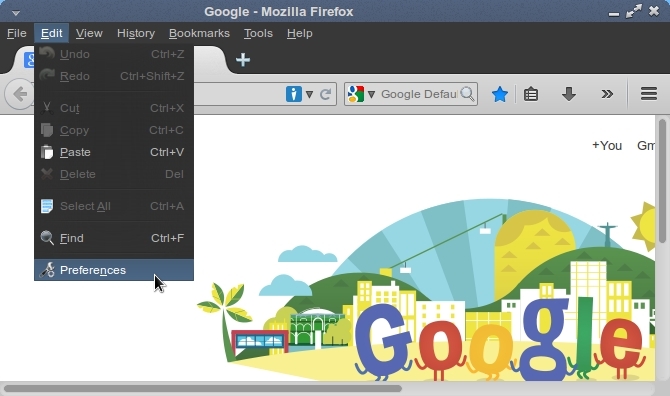 You can take a screenshot of a specific area, window, your whole screen, or even of a website – apply different effects to it, draw on it to highlight points, and then upload to an image hosting site, all within one window. 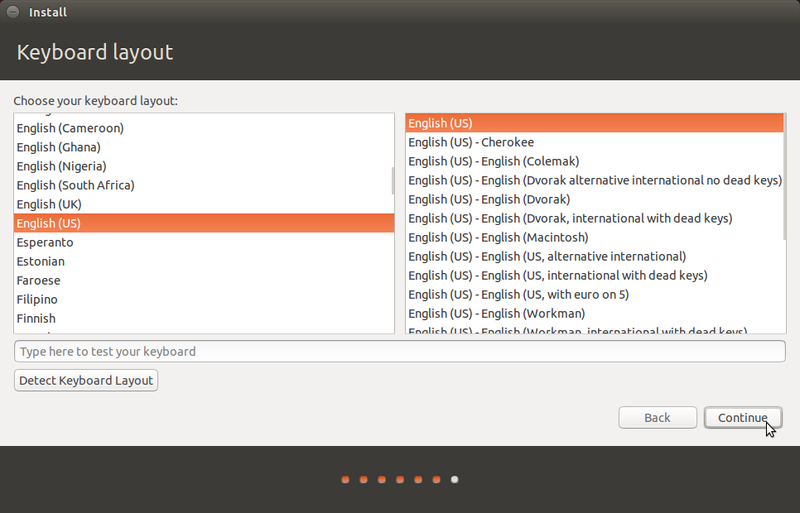 gufw is an easy and intuitive way to manage your Linux firewall. 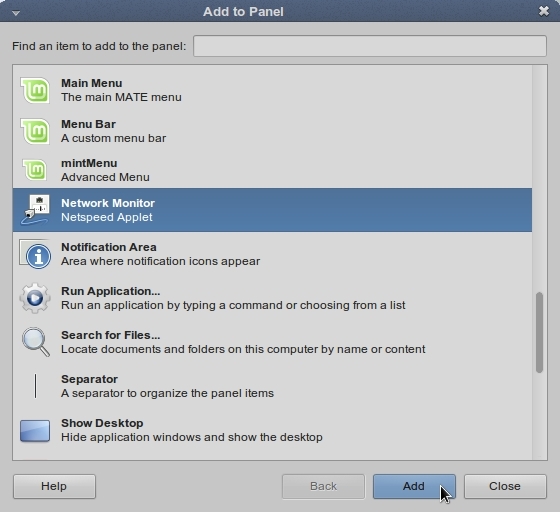 It supports common tasks such as allowing or blocking pre-configured, common p2p, or individual port(s), and many others! 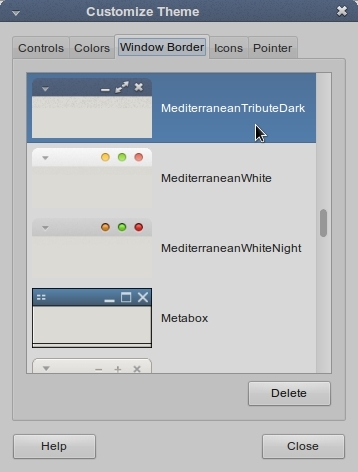 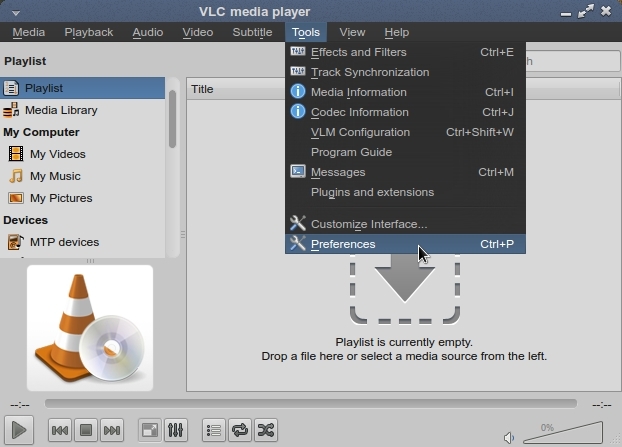 HandBrake is a tool for converting video from nearly any format to a selection of modern, widely supported codecs. 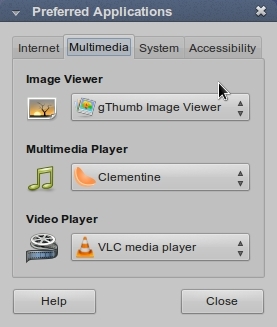 HandBrake is an open-source, GPL-licensed, multiplatform, multithreaded video transcoder, available for MacOS X, Linux and Windows. 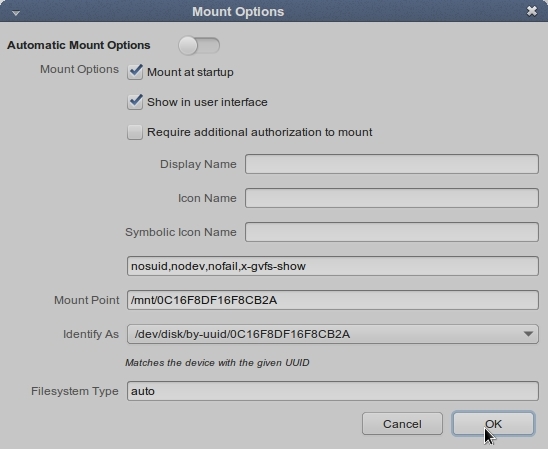 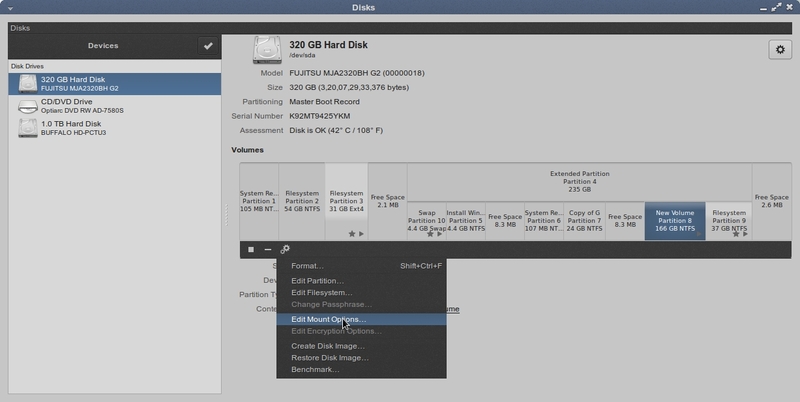 Furius ISO Mount is a simple application for mounting ISO, IMG, BIN, MDF and NG image files even without burning them to disk. 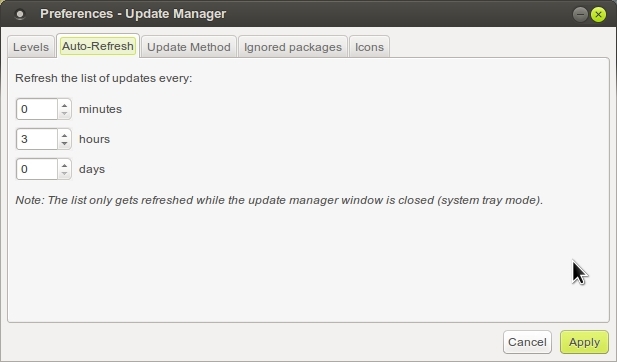 uGet is a download manager. 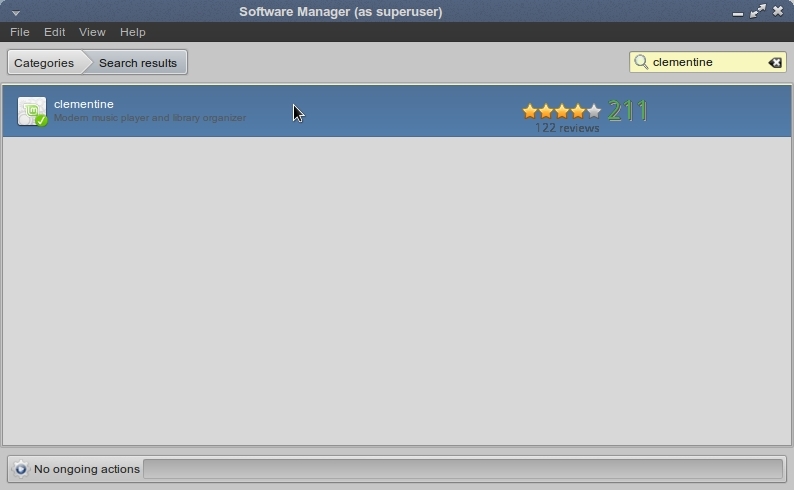 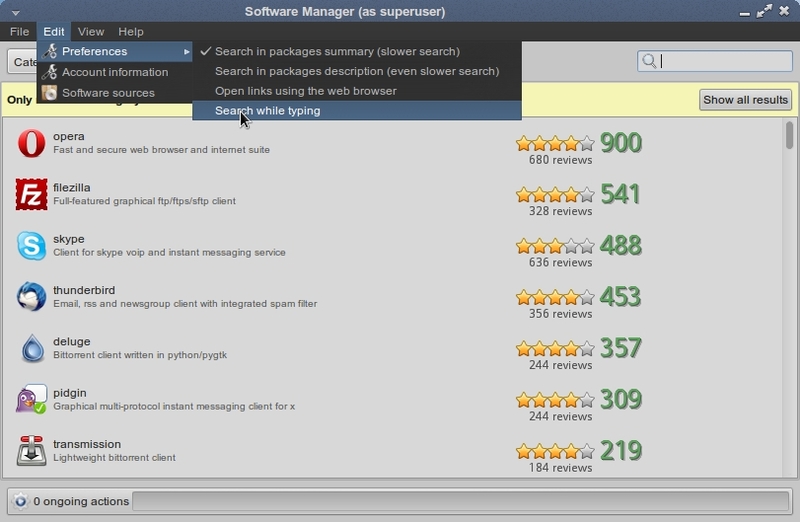 uGet is a very Powerful & Lightweight download manager application with a large inventory of features. 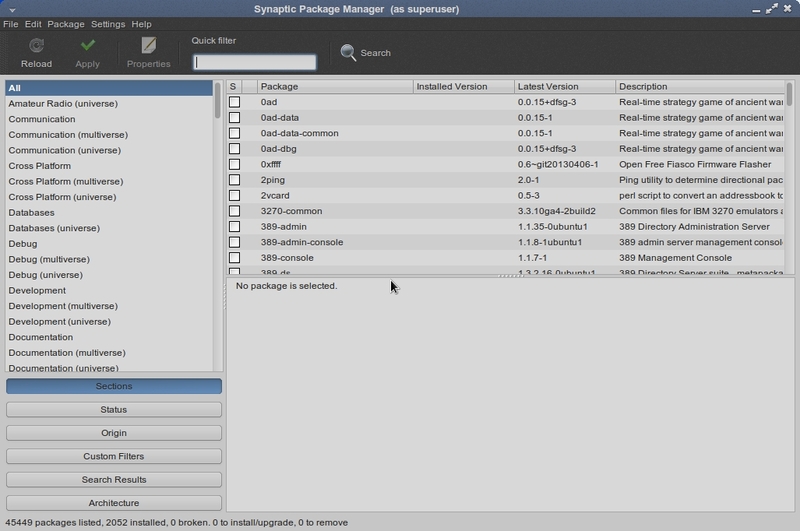 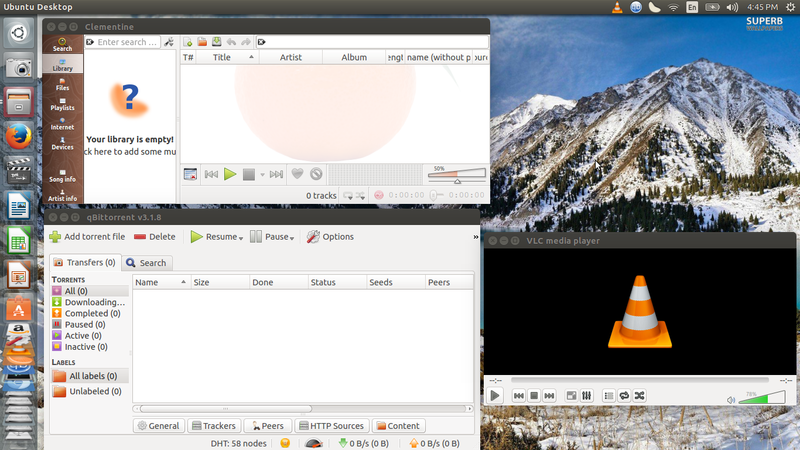 uGet is an Open Source download manager application for GNU/Linux developed with GTK+. 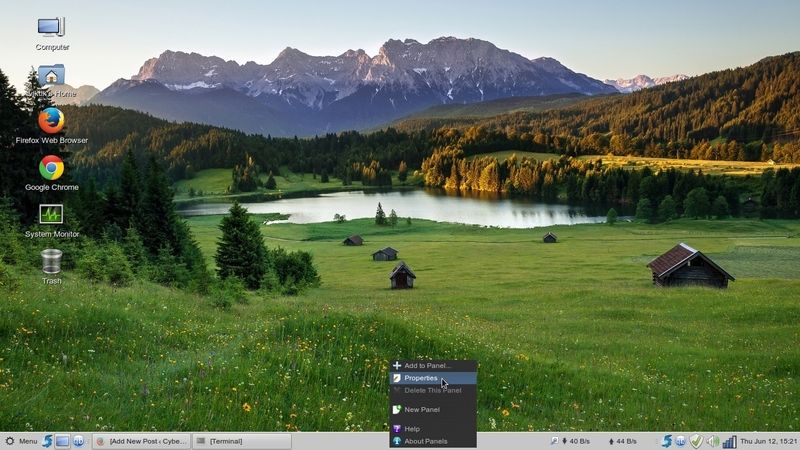 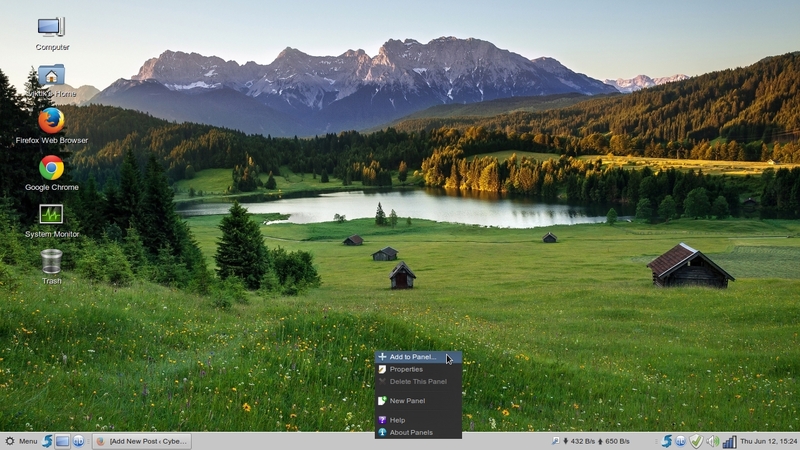 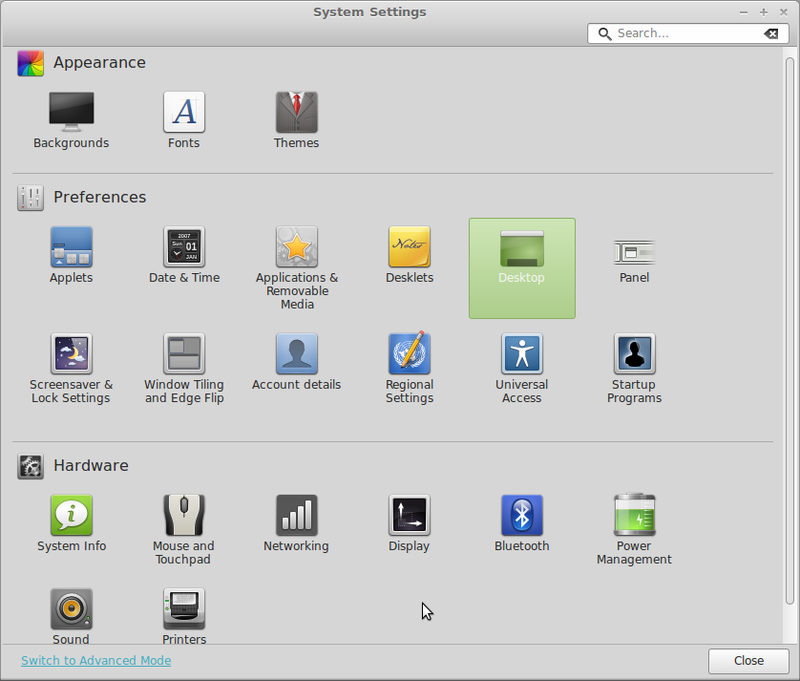 Search and install GNOME Nettool is a network information tool which provides user interfaces for some of the most common command line network tools i MediaInfo-gui is a utility used for retrieving technical information and other metadata about audio or video files. 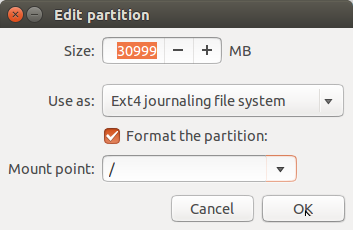 You need to create a ext4 type Linux partition and if possible a swap partition. 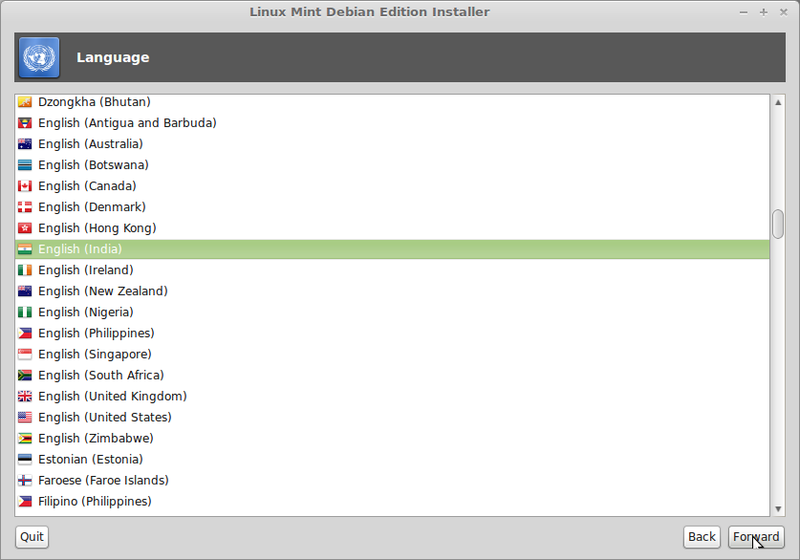 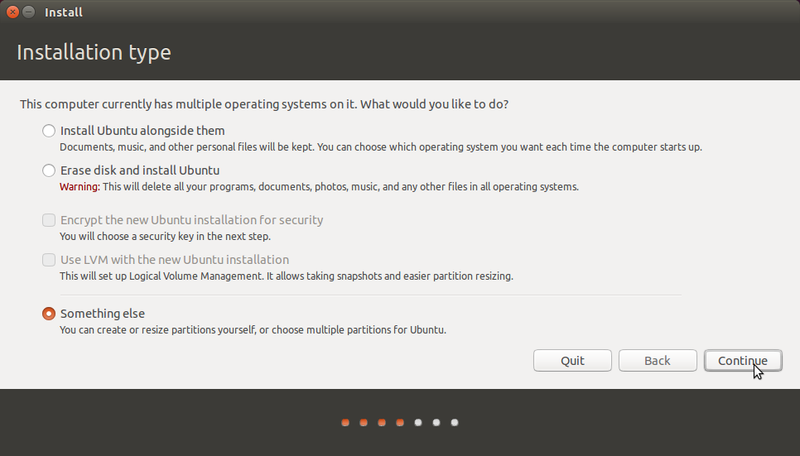 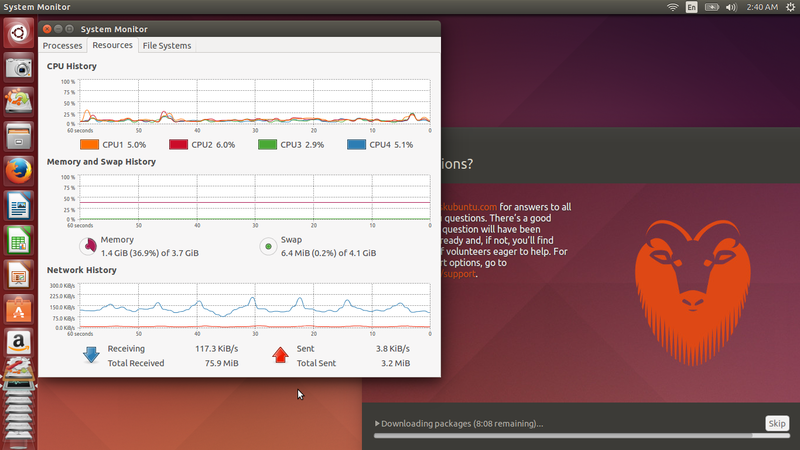 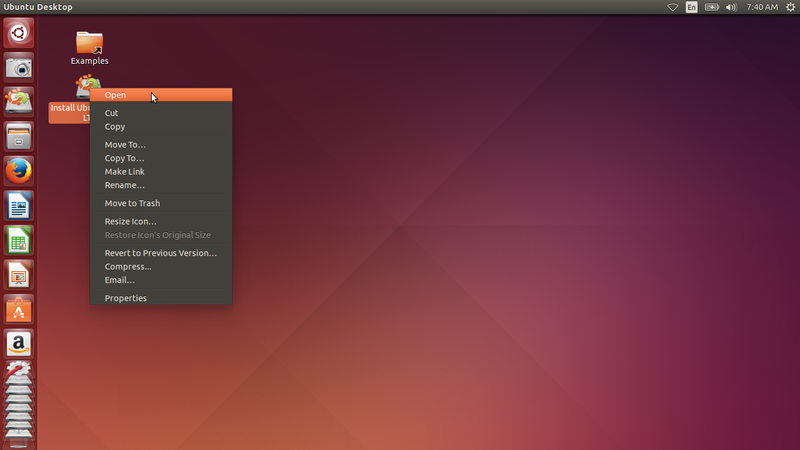 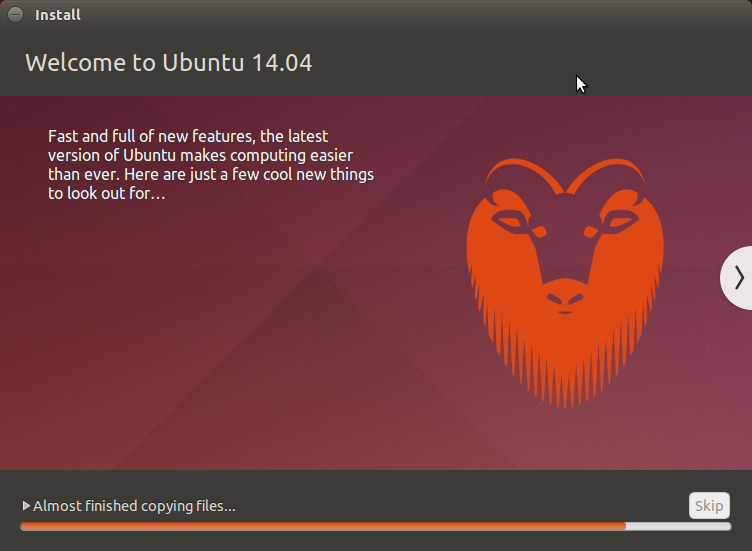 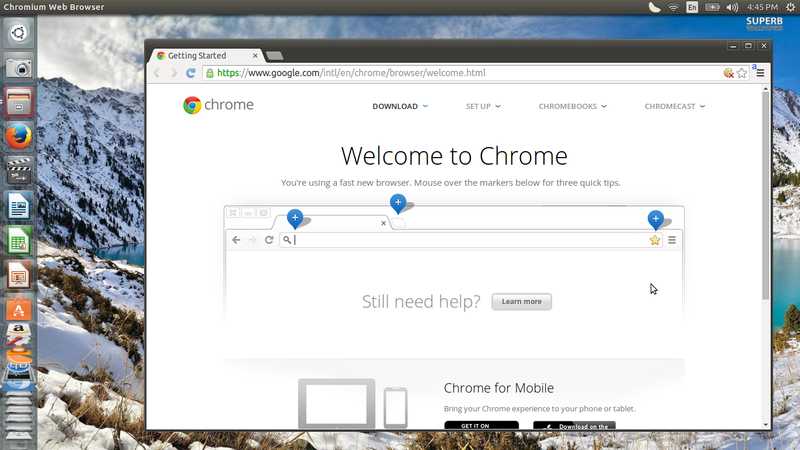 If you already have a partition in which you want to install Ubuntu, then you can select it and click “change”. 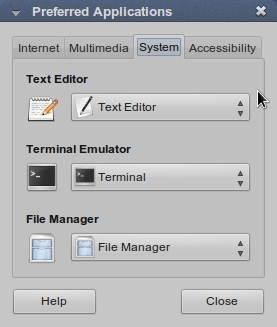 Select “use as ” “Ext4 journaling file system”. 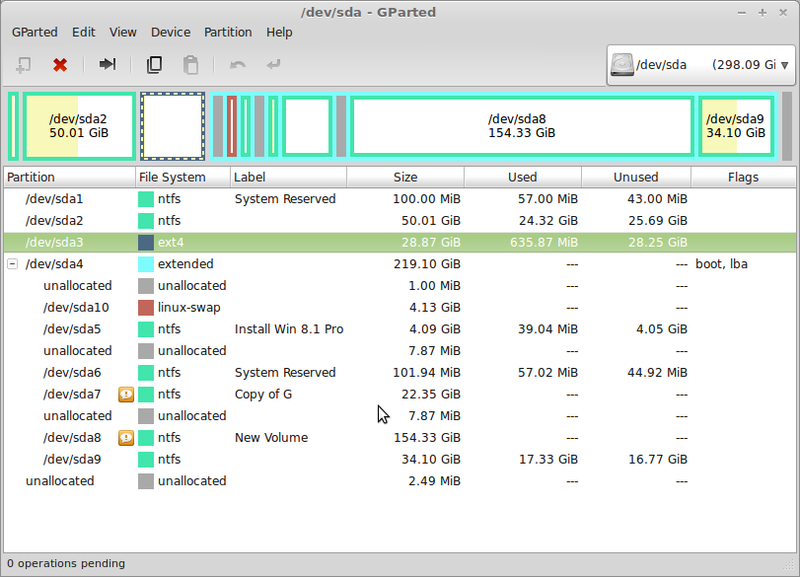 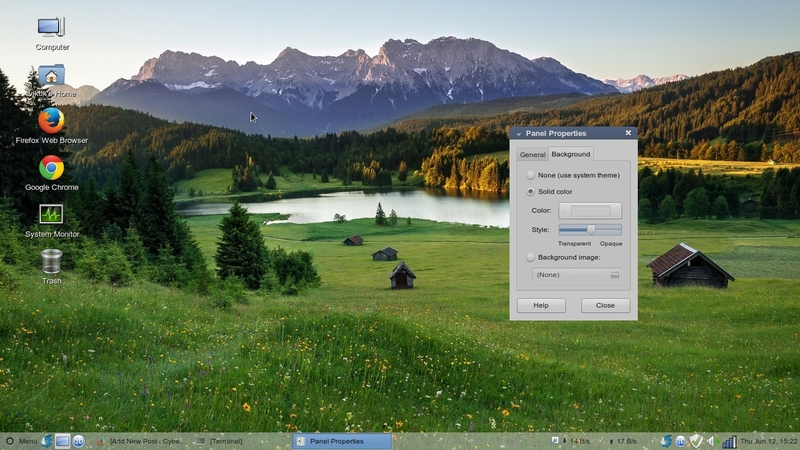 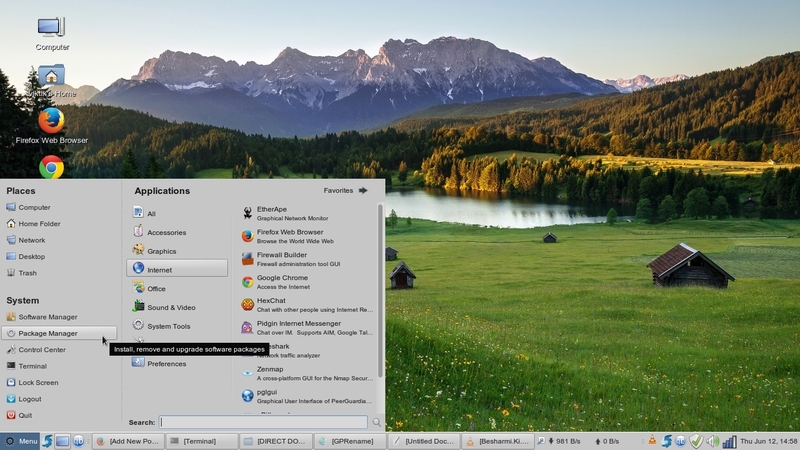 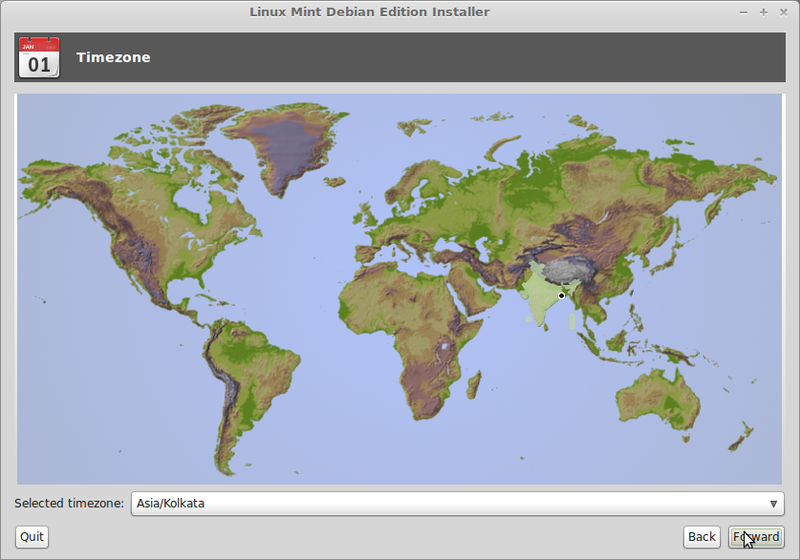 If you do not have linux partition the you can create one from free space. 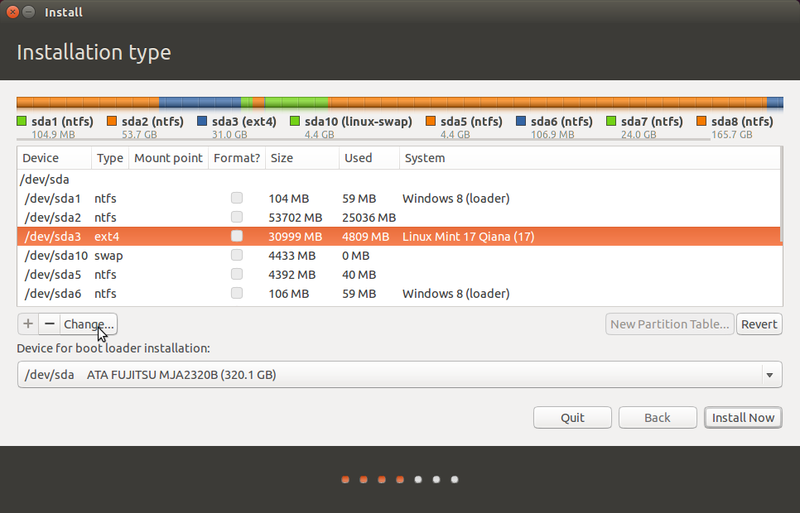 I have 31001 MB free space. 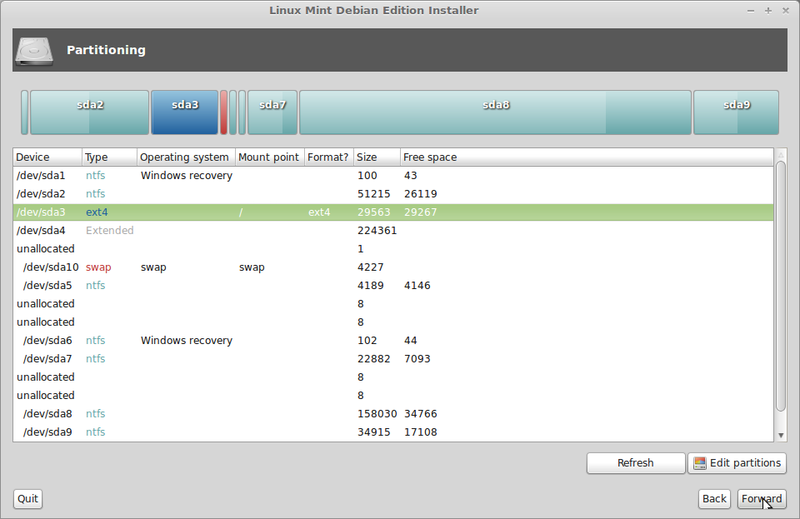 Next i will delete /dev/sda10 swap partition by clicking ” – “. 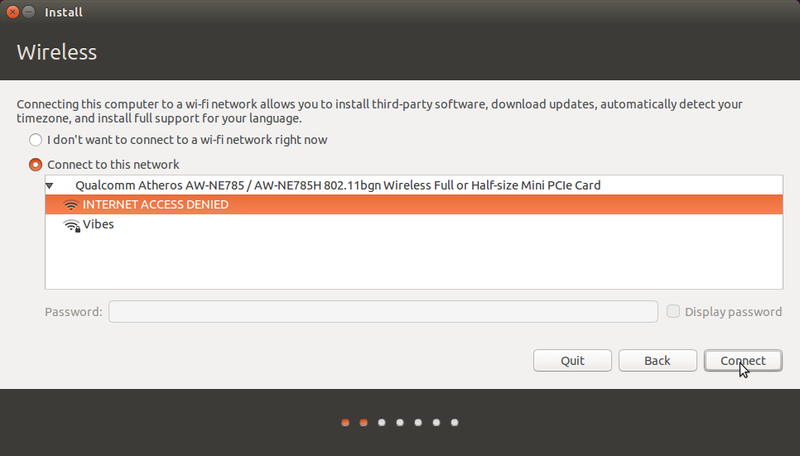 Now I get free space of size 35434 MB. 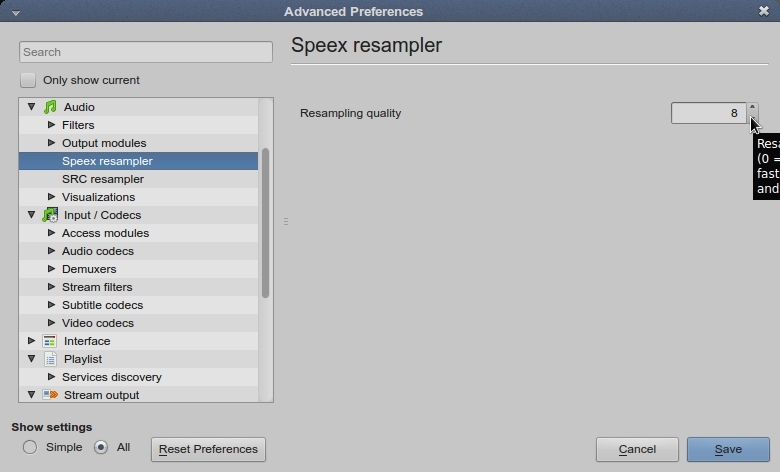 Select free space. 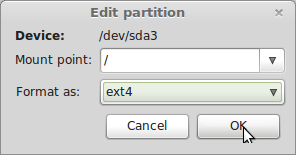 Click ” + ” to create a partition. 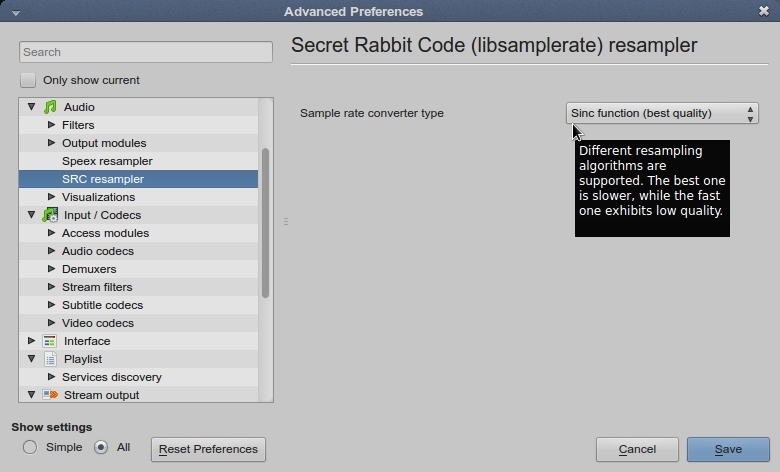 Select as shown below. 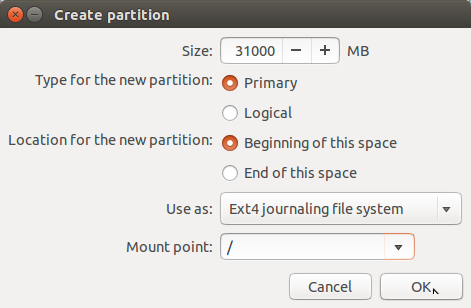 Select type of partition is primary if possible. 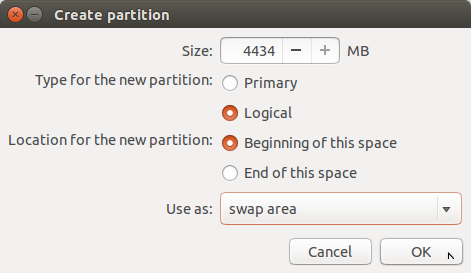 Now /dev/sda10 swap partition has been created. 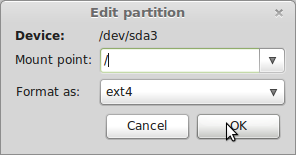 Select /dev/sda3 which is ext4 type partition . 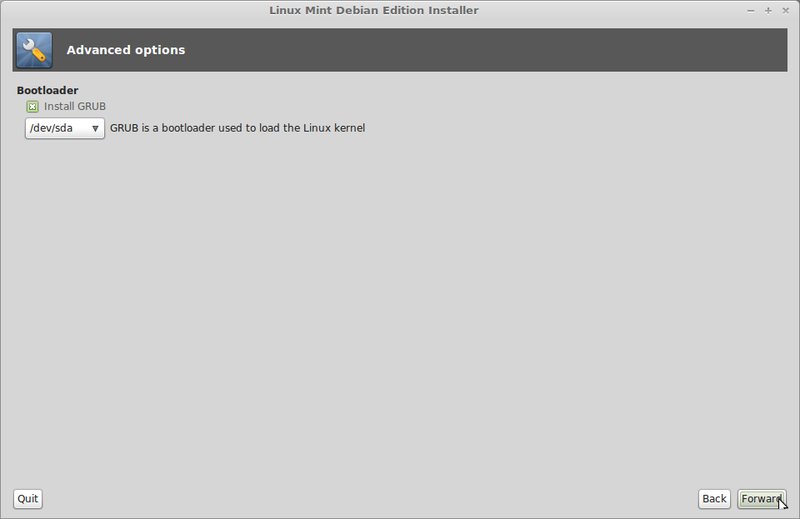 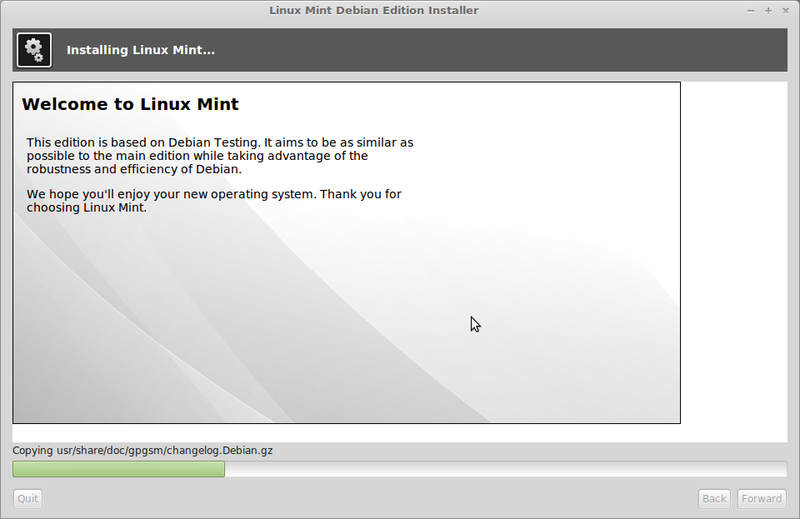 Wait for few minutes for installation to complete. 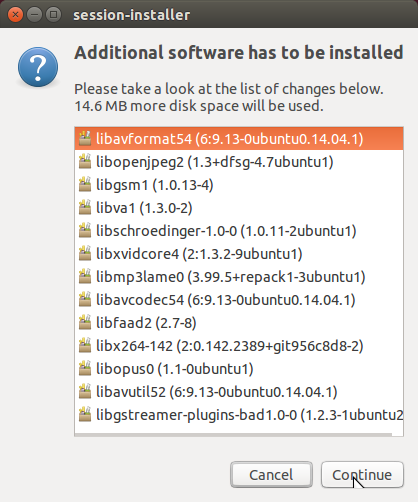 click “Install” to install the software. 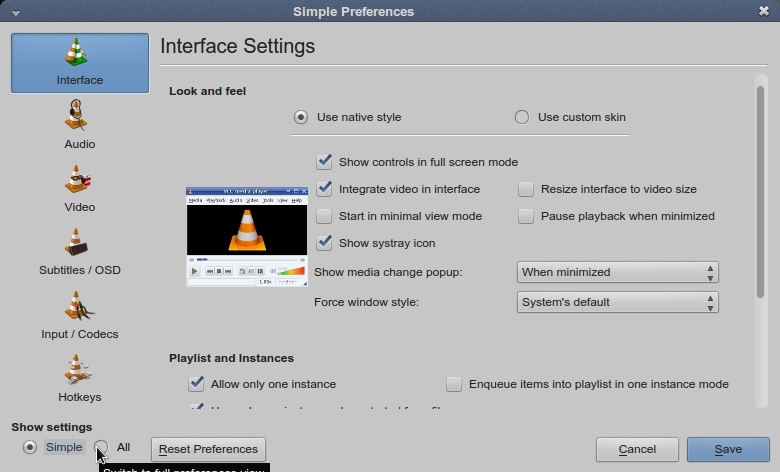 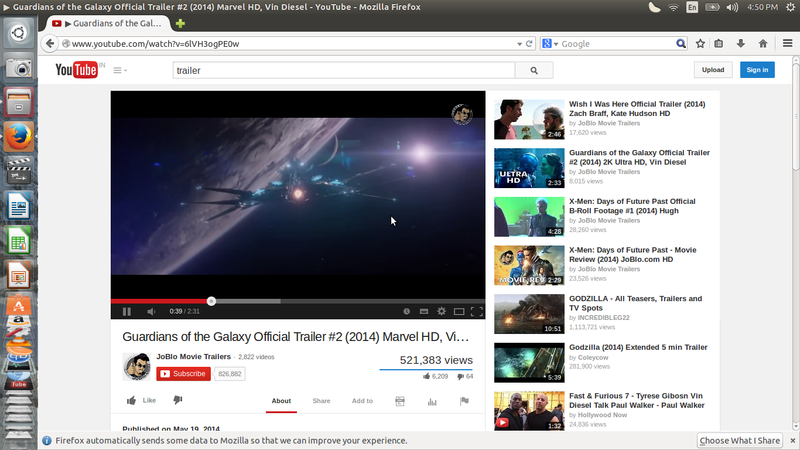 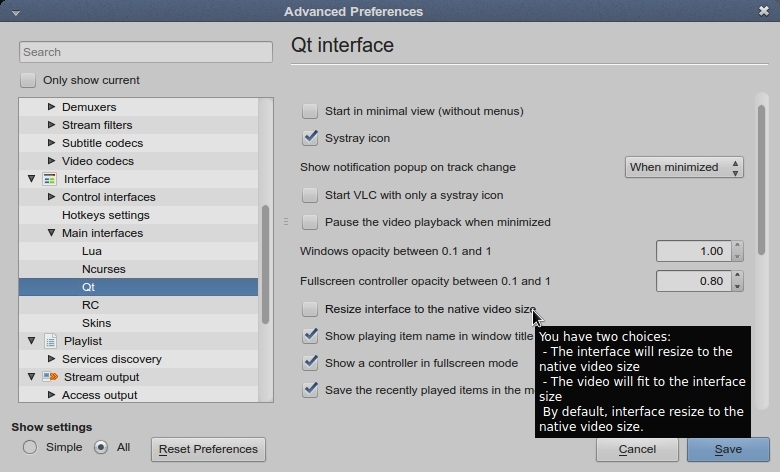 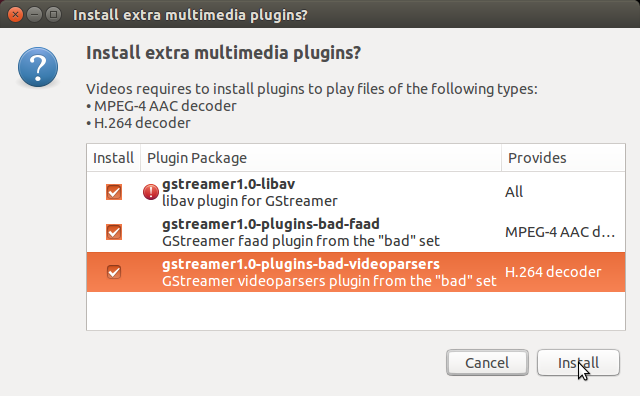 below is show video player vlc, audio player clementine and torrent downloader qbitorrent. 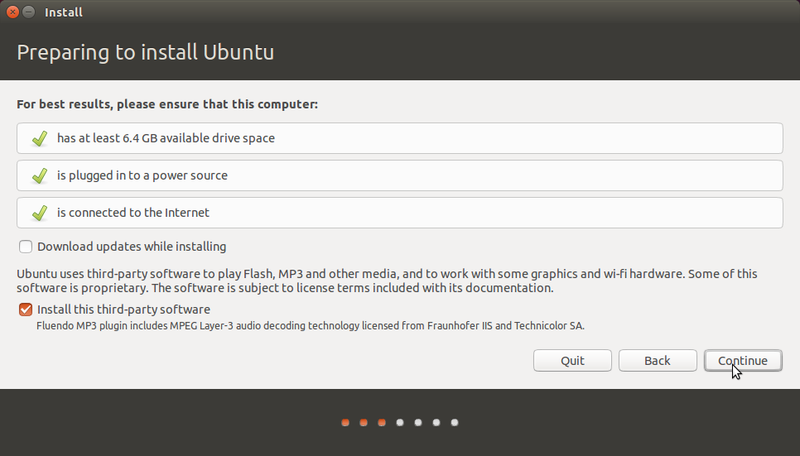 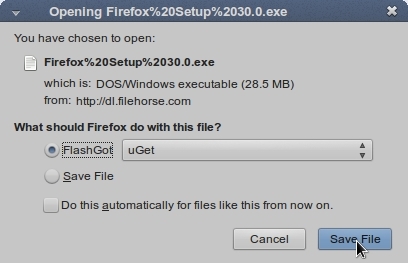 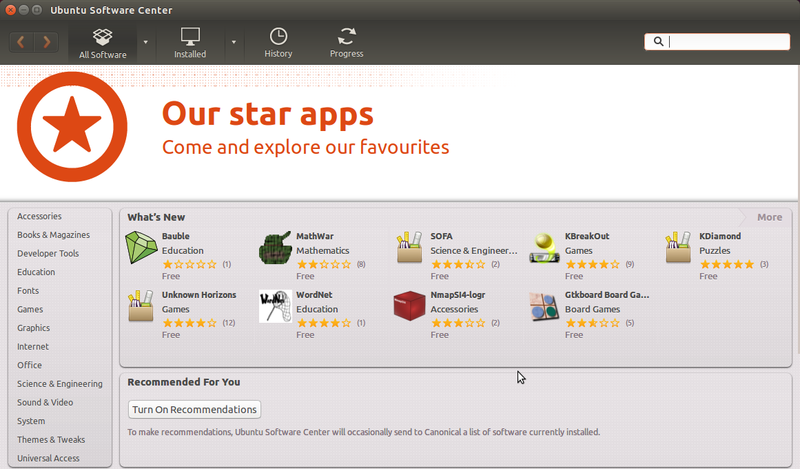 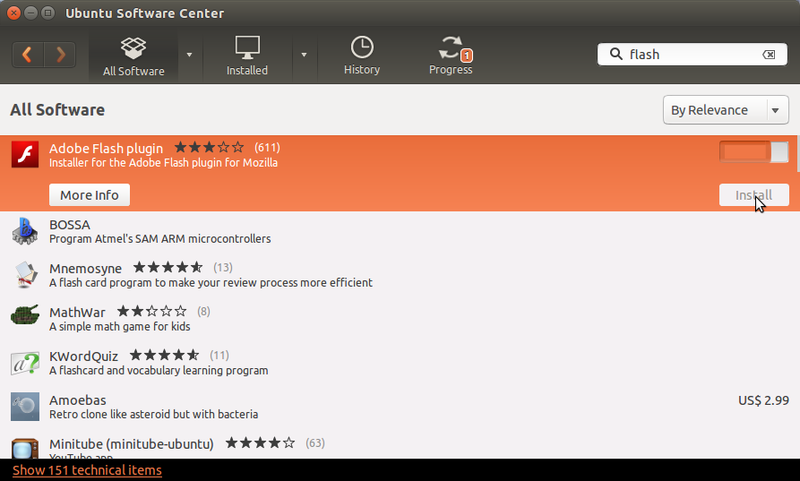 install “adobe flash plugin” from Ubuntu software center.